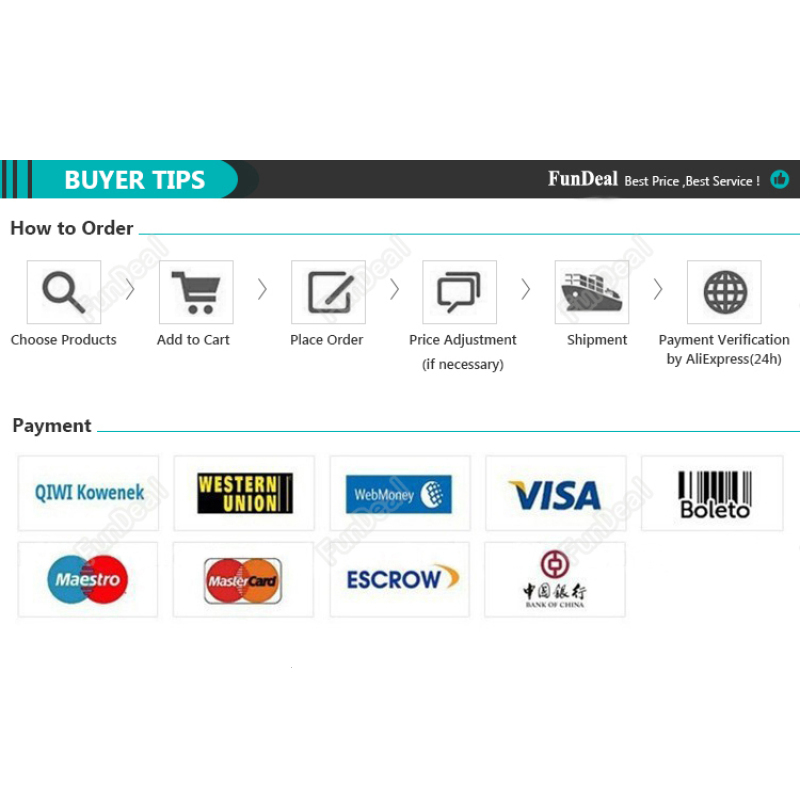 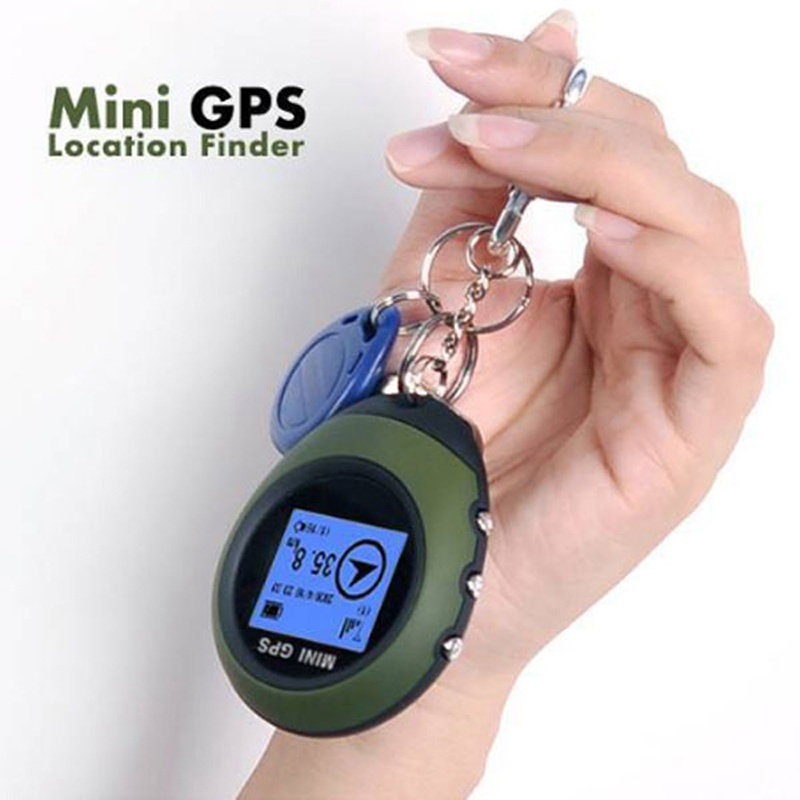 you will never get lost again. 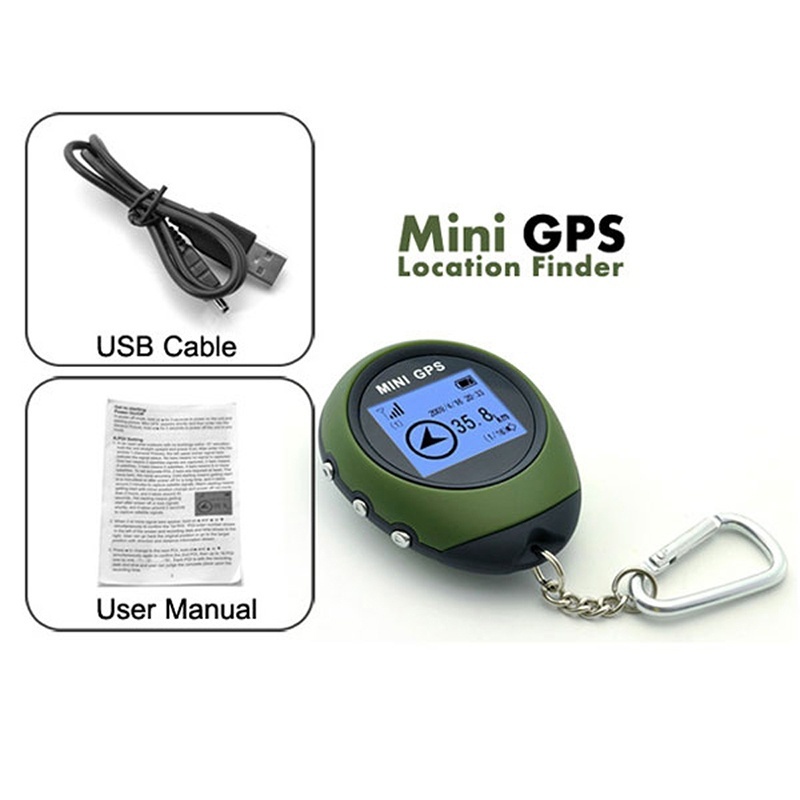 It\'s an amazing guider and helper for wild explorers. 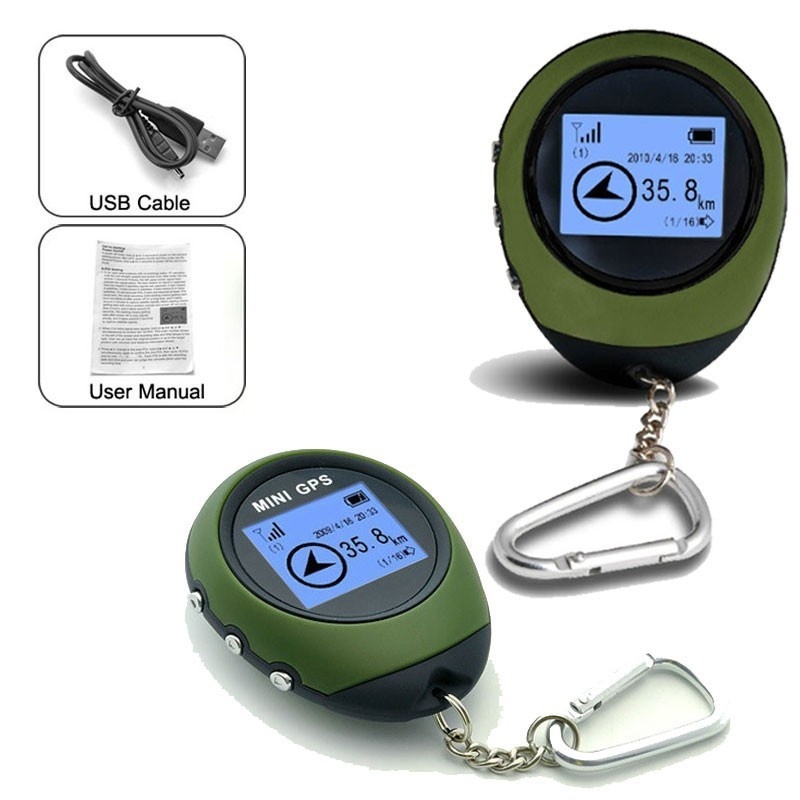 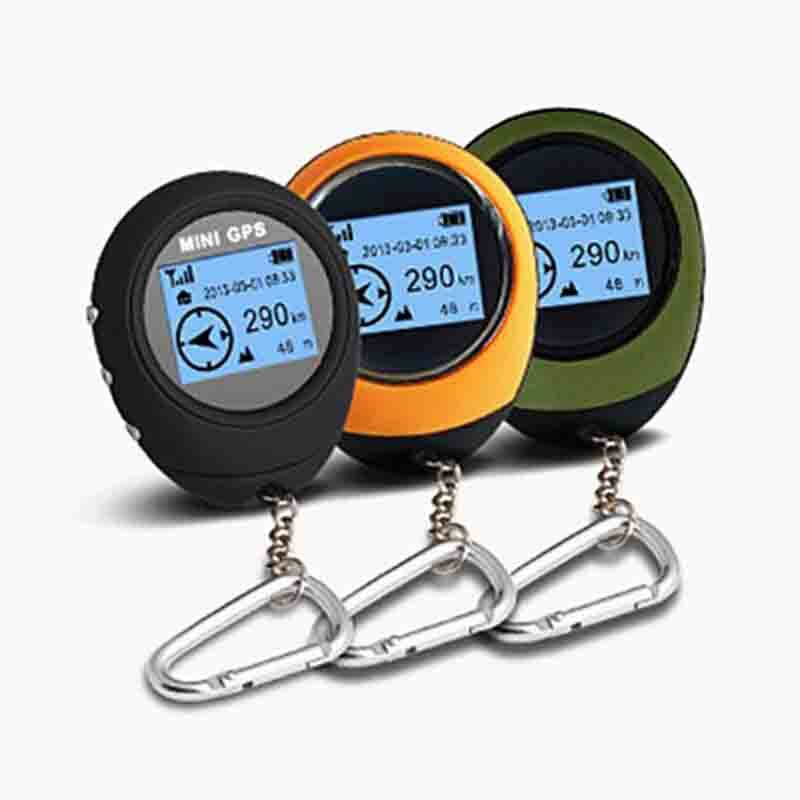 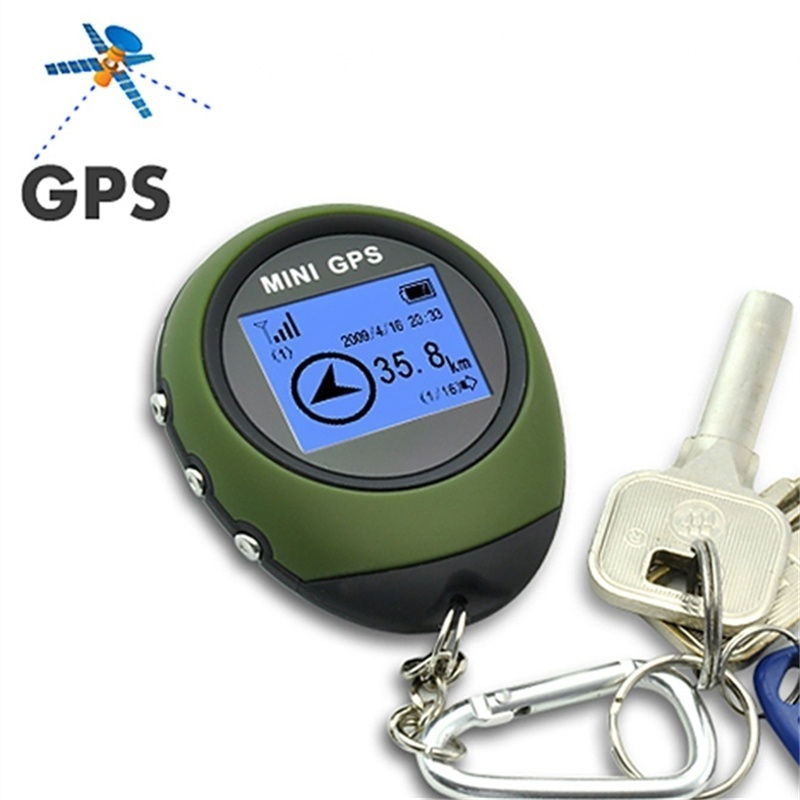 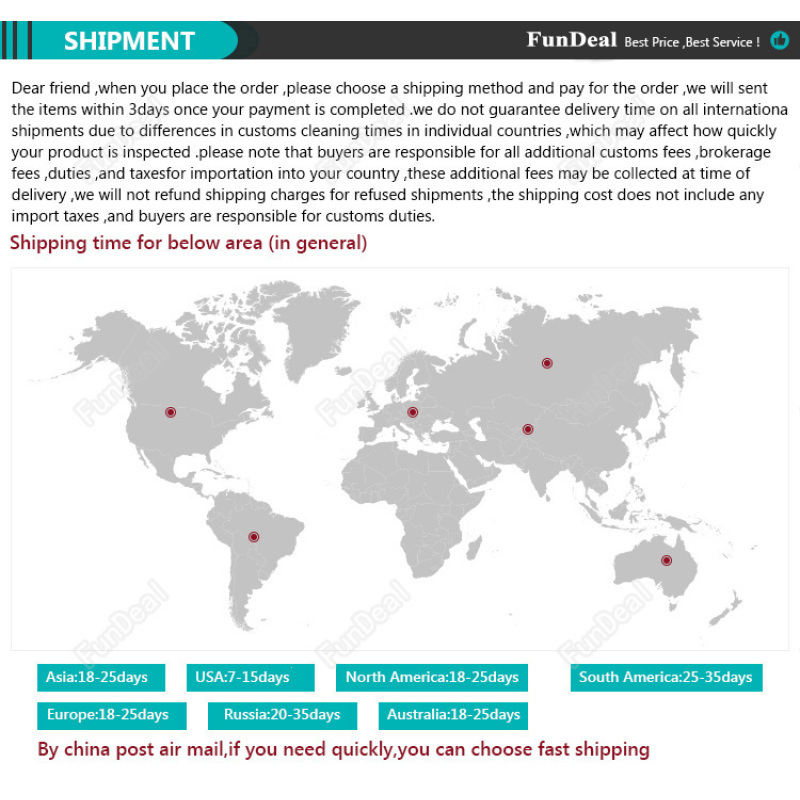 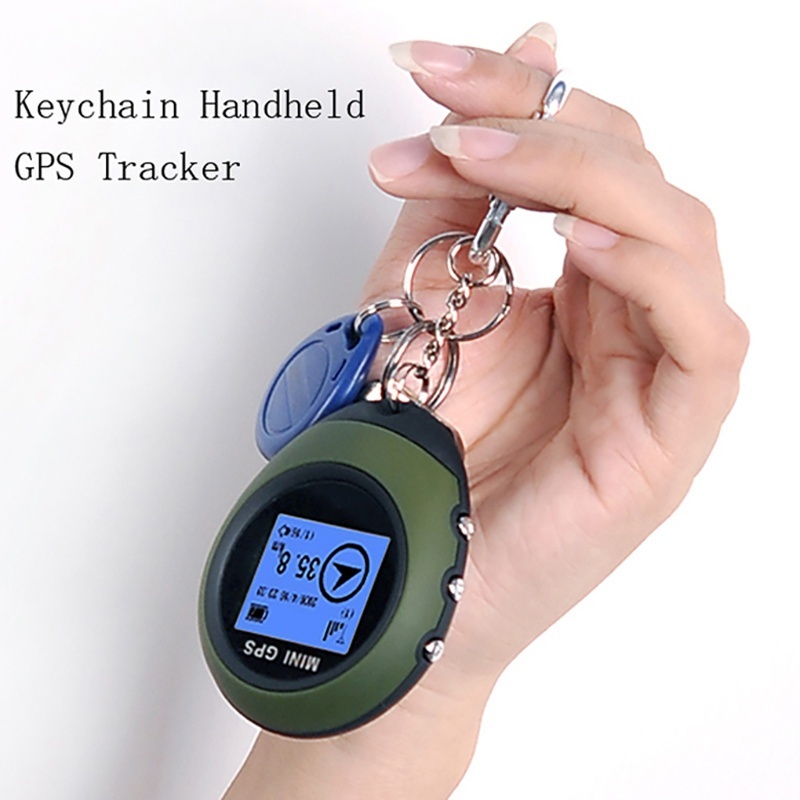 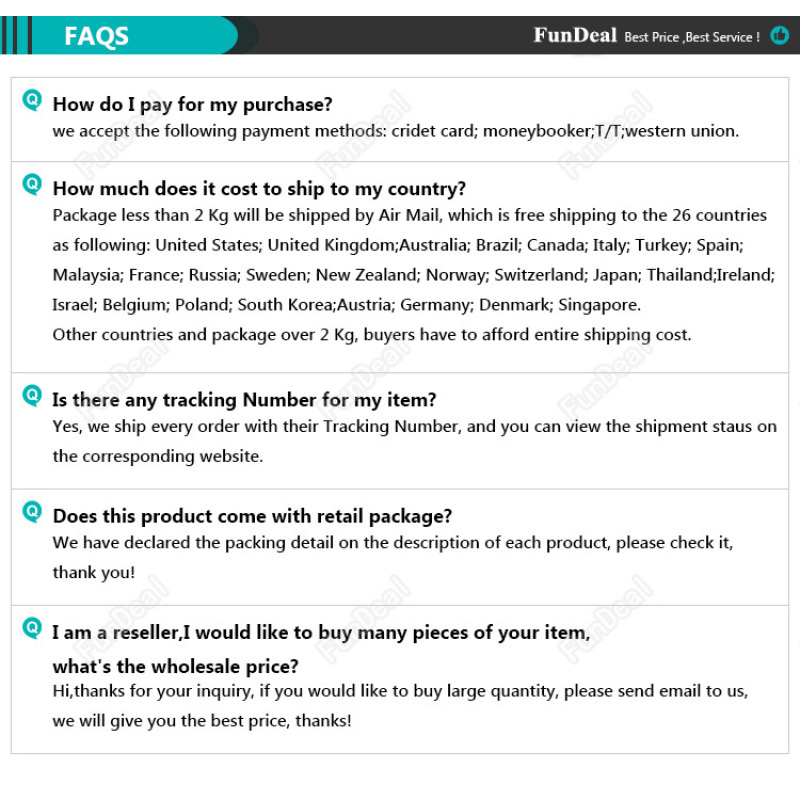 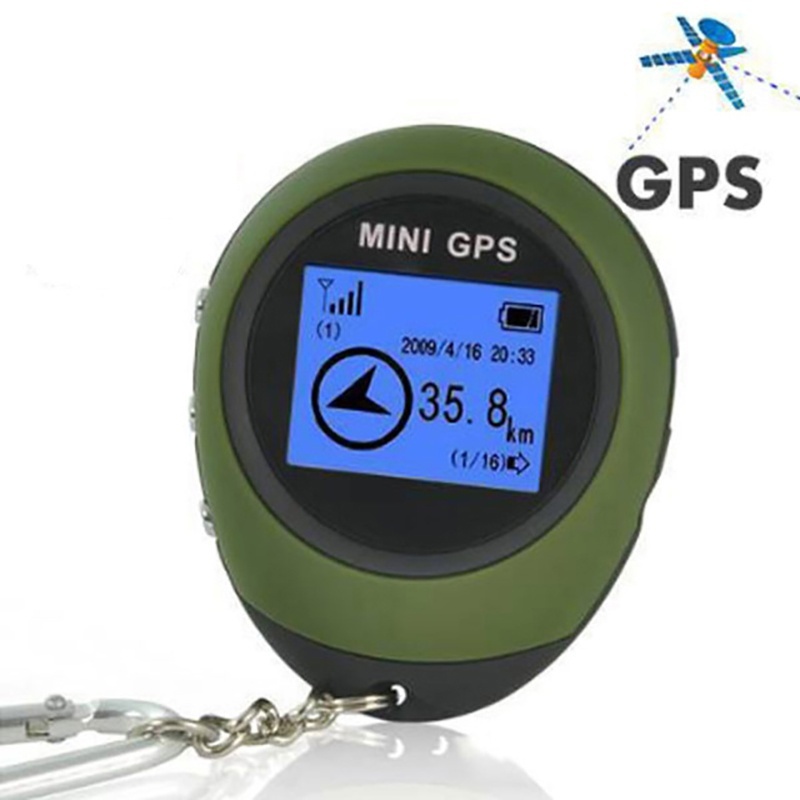 and altitude information Speed measurement Display accurate time synchronized by satellite Built-in lithium-ion battery With an extremely long waiting time With back-lit display Multifuncion with simple operation Ideal for drifting / camping / hiking / climbing etc.